Larry Adler Rent-a-ski's impressive headquarters in Nuggets Crossing, Jindabyne offers you the ultimate one-stop experience for your entire ski rental needs. 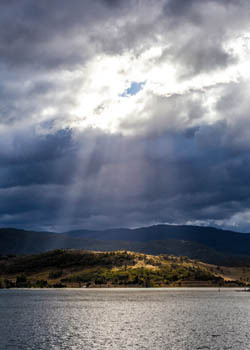 Our Jindabyne store is an enormous hub of ski and snowboard rental activity. It even includes an onsite workshop so you can watch your equipment being tuned to perfection. 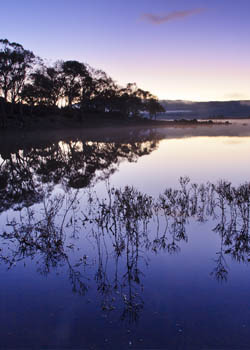 Once you've ordered your gear online, you can choose to pick it up from rent-a-ski Jindabyne or use our concierge service which delivers it straight to your accommodation in Jindabyne, Lake Crackenback or Thredbo. Our Jindabyne store is open 7am to 7pm daily, and even stays open until 1am on Friday nights for those driving down from Sydney. Drop your skis or snowboard off at the end of each day and we'll wax and tune them overnight so they're in prime condition for the next day. Pick up the latest ski fashion, accessories or gifts from the impressive Larry Adler Ski & Outdoor retail store in Nuggets Crossing, Jindabyne. To enjoy convenient and hassle-free ski hire, book online now or call 1800 ADLERS.